11:00amEDT JUSY IN: NBC News reports the FBI has taken a male, thought to be in his 50s, into custody as the FBI is conducting a sweep of an auto parts store in Plantation, Florida. The Plantation Police Department has asked residents to avoid the area of teh investigation. The FBI has scheduled a news conference for 2:30pmEDT. Pete Williams of NBC News confirms that there has been an arrest in connection with the mailing of pipe bombs to prominent critics of Donald J. Trump. 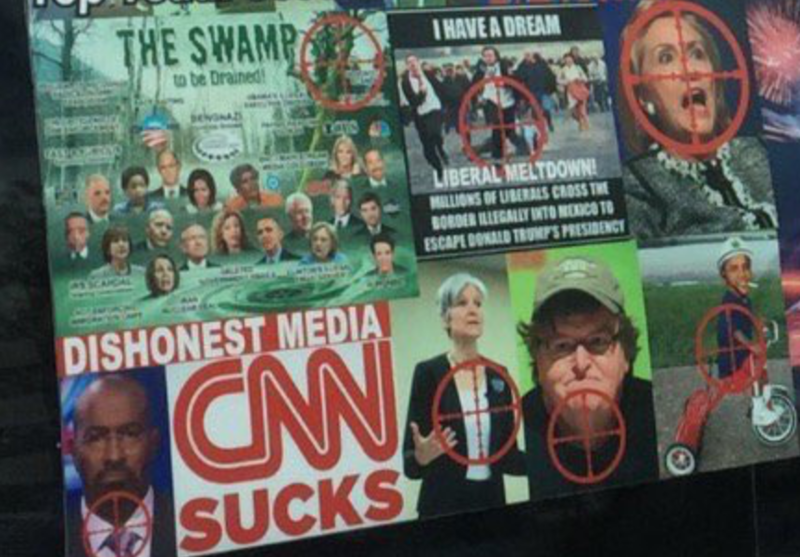 Breaking this morning: NBC reports that an eleventh mail parcel resembling the ten mail bombs targeting outspoken prominent Democratic critics of Donald Trump has been discovered in a mail processing facility in Opa-Lacka, Florida. 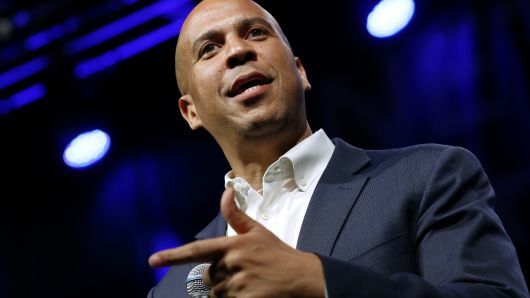 The package was addressed to Cory Booker, to be delivered to a location in New Jersey. BREAKING: Suspicious package addressed to Sen. Booker intercepted in south Florida, @PeteWilliamsNBC reports. A suspicious device addressed to former Director of National Intelligence James Clapper was intercepted by police in New York City. Federal authorities discovered two more explosive devices, one addressed to Senator Cory Booker and the other to James R. Clapper Jr., the former director of national intelligence, law enforcement officials said on Friday. 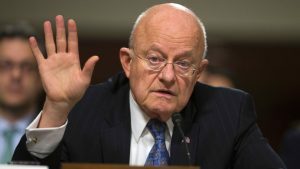 The package sent to Mr. Clapper was addressed to CNN’s offices in New York and was similar to a pipe bomb found Wednesday that was addressed to John O. Brennan, a former C.I.A. director. 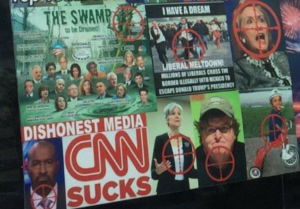 The package for Mr. Brennan was found at CNN’s offices in Midtown Manhattan. The discoveries came as investigators looking into a spate of pipe bombs sent this week have turned their attention to southern Florida, believing that a number of the devices were mailed from there and passed through a mail facility near Miami, two people briefed on the matter said Thursday. The package addressed to Mr. Clapper at CNN was discovered on Friday morning at a United States Postal Service facility in Midtown Manhattan, a few blocks south of the news network’s building. The package for Mr. Booker, a New Jersey Democrat, was found in Florida, the F.B.I. said. Investigators racing to identify who sent 10 mail bombs to former President Barack Obama, former Vice President Joe Biden, former Secretary of State and presidential candidate HillaryClinton and other public figures are chasing promising leads pointing them to South Florida as the potential origin for some of the menacing parcels, sources told ABC News on Thursday. 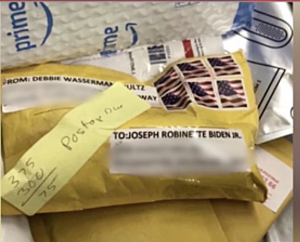 Law enforcement agencies were deploying additional resources to South Florida in an all-out effort to find who mass mailed the bomb packages that authorities say are meant to maim and kill, the sources said.